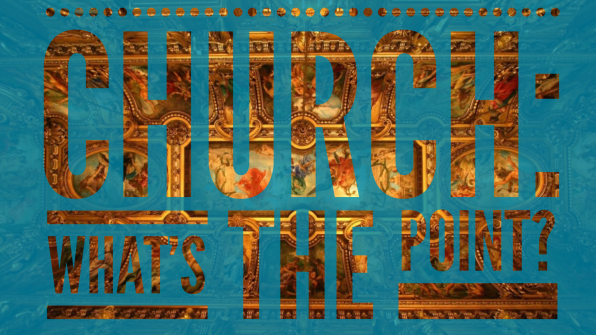 What’s the point of the church? Universally, the church body worships together in spirit and in truth holding fast to the teachings passed down through scripture and seeking to live this out daily. Locally, believers should seek out ways to be closely involved in a smaller church body of people, seeking the Word of God and holiness together so that their lives reflect Jesus Christ alone. Join our mailing list to receive the latest news and updates from our ministry. Your information will never be shared with third-parties.